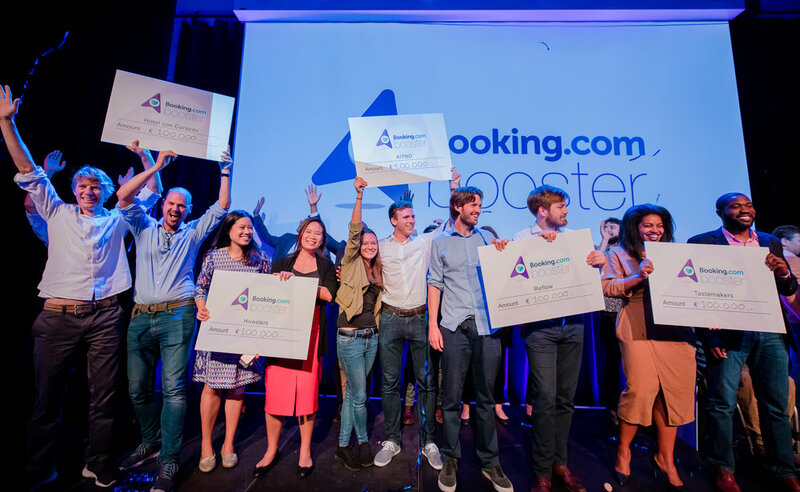 It's hard to believe the time has already come to announce this year's Booking Booster grant winners. While we expected great things, the pitches absolutely blew us and the guests (who packed in to Tobacco Theater) away with their poise, confidence and ability to answer the questions from the judges flawlessly. These startups have worked so hard over the past few weeks to get to where they have gotten and we are so proud of everything they have accomplished. 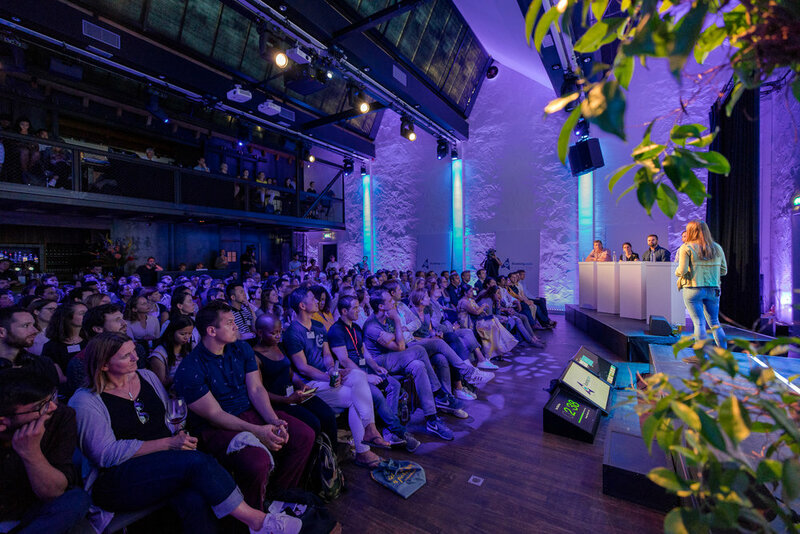 Last night, the 10 teams of finalists pitched their scaling plans to a live audience and panel of expert judges in Amsterdam, with Indian startups Sakha Consulting Wings: Women on Wheels and Global Himalayan Expedition being awarded this year’s highest grants of €325k and €400k respectively. Sakha Consulting is a unique social enterprise, launched to offer safe transport solutions for women by women in selected cities in India, providing livelihoods with dignity through professional driving opportunities to resource-poor women as part of the “Women on Wheels” (WOW) initiative. Global Himalaya Expedition (GHE) organizes impact expeditions to provide clean energy and digital education access to the remote mountain communities of the Himalayas, helping to put them on the map for future travelers to explore. To stay up to date on the progress that all startups make in the coming months or on future calls for applications, continue to follow our blog or our Facebook (facebook.com/BookingCares) where we will continue to update regularly.